Unfortunately the worst has happened. Lamb of God has announced today that they're North American tour (co-headlined with Dethklok and featuring Gojira) will be cancelled. 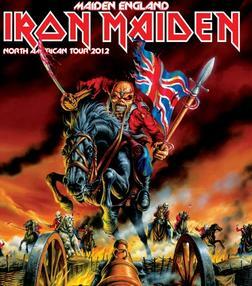 The tour was set to start on August 1 in Seattle. Randy Blythe is still being held in a Czech Prison nd faces charges of Manslaughter for an incident that happened at a concert two years ago. Here is the link to the official statement.